OpenStack is a powerful framework for building private clouds, but it can be challenging to get up and running and to keep it running efficiently. If you’re responsible for deploying, provisioning, updating, managing, monitoring, and securing an OpenStack environment, you’ve got a lot to juggle. Challenges include the interdependency between hardware and software, dealing with hardware failures, and keeping up with constant demand for changes. 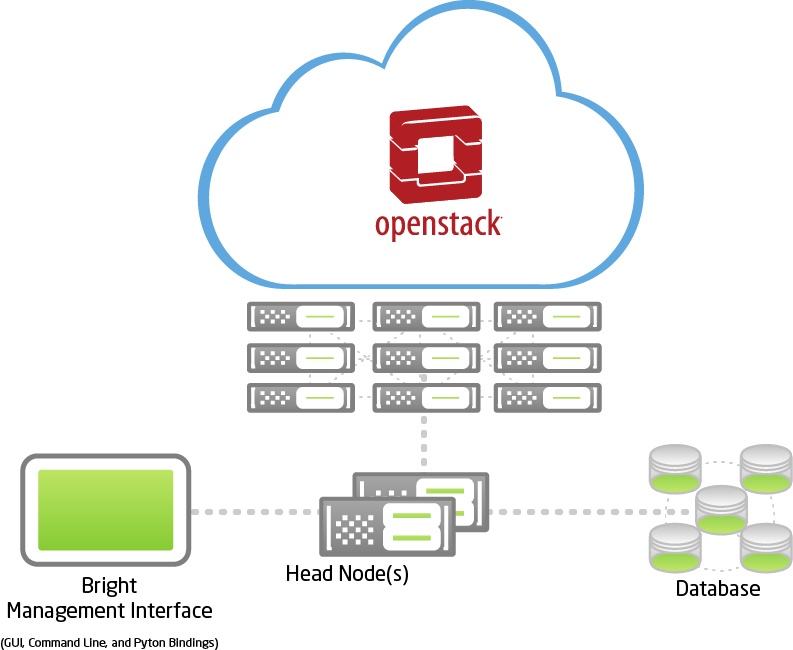 Bright OpenStack makes it easy to deploy and manage OpenStack private clouds. When it's time to build your own private cloud, OpenStack provides the framework — and Bright makes it easy. Monitor, health check, and manage all resources – servers, devices, etc. The Bright installation wizard makes it easy. Just answer a few questions and Bright takes care of the rest. Bright creates configuration files automatically using roles, so you won’t have to manage configuration files manually. Bright monitors the OpenStack software, the servers, the network, and the operating system so you can rest assured your cloud is running as it should. Bright cuts through the complexity of OpenStack networking setup so you can have a working configuration quickly. Ceph allows you to pool all of your server storage into a reliable redundant storage system. This enables you to scale with ease, and replace hardware without disruption. 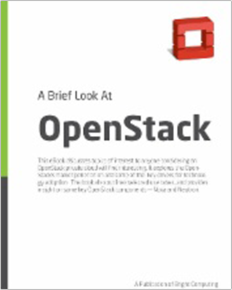 Download this eBook for a quick primer on OpenStack for private clouds. See what Bright OpenStack can do for you.